Today we had the honor of being featured in Le Magnifique Blog with our Boho Caribbean styled shoot! We were so excited to see it all come together, it turned out even better than we expected thanks to the awesome vendors and artists involved! Click on the picture to see the full feature! 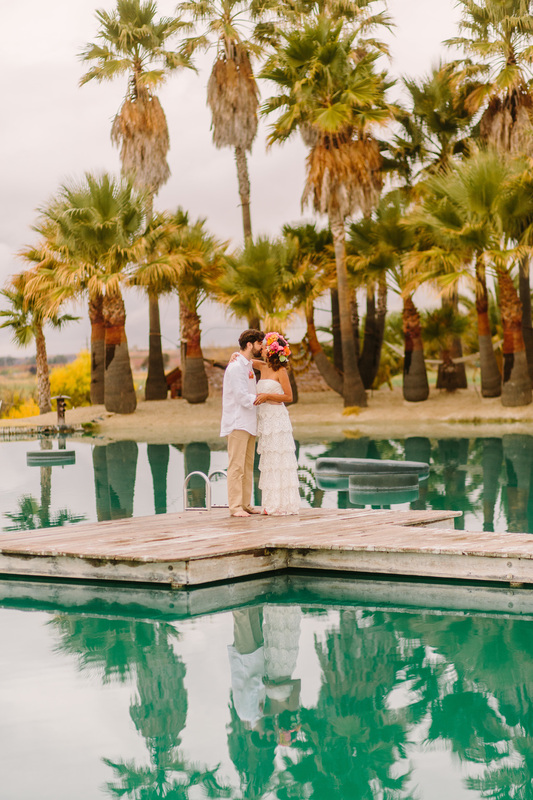 Lovelyfest Event Design is made up of two sisters who are wedding planners and wedding designers based in San Luis Obispo, California. We are available to travel and love planning and designing all types of events, like baby showers, birthday parties, bridal showers and more! Our blog is the best place to get an in-depth look at what we do. We share sneak peeks of current projects, behind-the-scenes photos of our events, design boards, and what inspires us. A glimpse into everything happening in the world of Lovelyfest!